Shirley, Solihull Lodge, Majors Green, Dickens Heath, Cheswick Green, Solihull, Olton, Elmdon, Bickenhill, Hampton-in-Arden, Knowle, Hockley Heath, Earlswood, Henley-in-Arden. The West Midlands area of Solihull has plenty of beautiful unspoilt architecture, one of many reasons why it is such a pleasant place to live. At Exact Clean, I can help maintain the lovely Solihull environment with my professional, efficient and cheerful carpet and upholstery cleaning services. Carpet cleaner Solihull. I will save you time and money. I am located in nearby in Studley, just a short drive from Solihull. 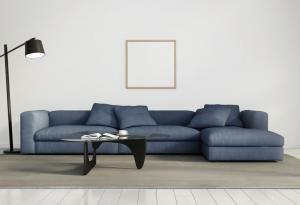 So, whether you need carpets, rugs or upholstery cleaned in a home, shop, office or school, I’ll be with you in no time. Once I’ve finished, your carpets, rugs and upholstery will be fresh, bright and dry, in just a few hours. And you won’t find my services expensive. With Exact Clean, you don’t just get unbeatable expertise. My services are also cost-effective. Wherever in the Solihull district you live or work, I’ll visit you. I’ll clean your leather, rugs, upholstery or carpets quickly and efficiently, using only the most effective and environmentally friendly cleaning agents. 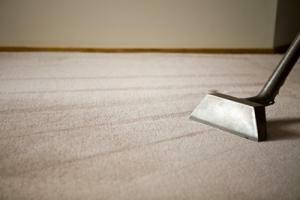 Your carpets, upholstery, leather or rugs will be left stain-free. Your carpets and furnitures will be dry within few short hours. I use only most advanced cleaning solutions, they don’t leave sticky residue like most cheap detergents resposible for rapid resoiling. I am a proud member of the National Carpet Cleaners Association, the only goverment recognised trade organisation dedicated to cleaning carpets and soft furnishings. 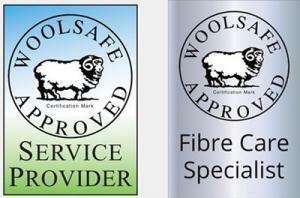 I am one of very few carpet cleaners endorsed by Which? 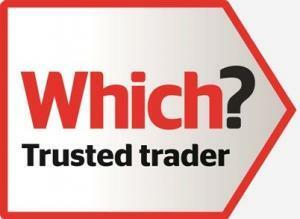 Trusted Traders in the area. Take a good look around my website. I’ve tried to give you as much useful information as I can about my carpet and upholstery cleaning services in Solihull. But if there’s anything I’ve left out – anything more you’d like to know, then please check my guide page or simply contact me to arrange free no obligated quotation.